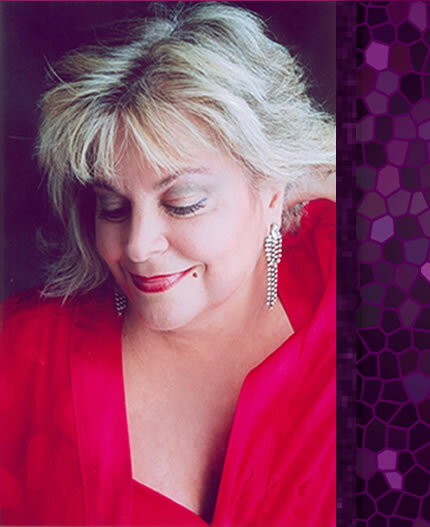 Denise is a vocal stylist who traces her roots from jazz to blues, to thegreat American Songbook/Standards to Disco. Selling in the millions and going double platinum is the song Merry Christmas All on Salsoul Records. It is a classic perennial favorite. It has become one of the top 100 Christmas songs of all time along with Bing Crosby's White Christmas and Mel Torme's The Christmas Song. Denise's most famous recording, the Disco hit "#1 Dee Jay", on Atlantic Records, has sold over a million copies. She now performs at Disco Shows wordwide and has performed with "The Trammps," "Chic," "France Joli," "Musique," and "Tavares" in 2013.